Things are looking good for job seekers in California. This past September, the Golden State added 339,600 new jobs, the third largest increase among thirty-seven states that saw their employment numbers go up. And the state’s come a long way since the financial crisis. California’s unemployment rate peaked at 12.2 percent — the highest point in nearly seven decades and far exceeding the national average of 9.7 percent at the time — but has declined to a healthy 4.1 percent today. Since that precarious time in its history, California has experienced much growth in the technology sector and other high-wage industries. Altogether, the state boasts a $2.6 trillion economy which is larger than the individual economies of all but five countries. That bodes well for California wages. Time cites the median household income in California as $64,500 in 2018. Prospective workers nonetheless should balance their job-hunting efforts with cost of living considerations, especially rising housing costs that have made living in the Golden State increasingly unaffordable for low-income earners. To help California residents and prospective job hunters find the best cities for employment, WalletHub compared 254 cities in the state across 16 key metrics. Our data set ranges from monthly median starting salary to employment growth to housing and transportation costs. You can find the results, a detailed methodology and additional expert commentary below. 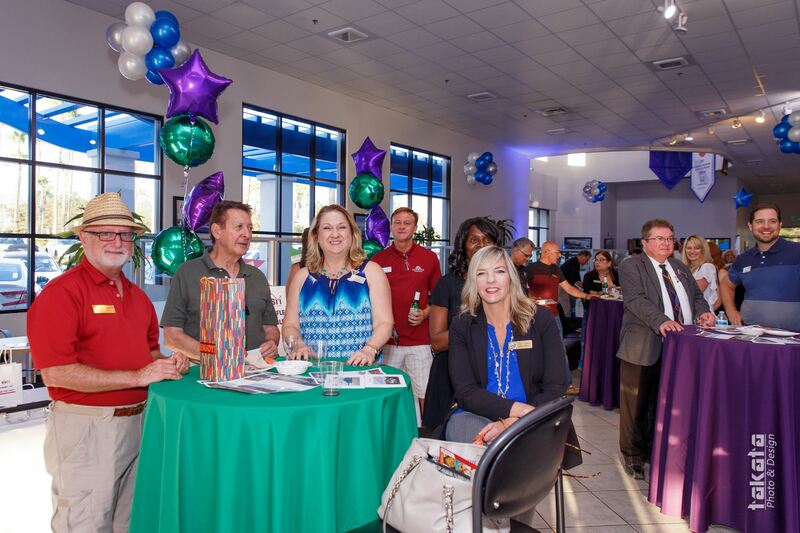 We hope you had a blast at our July mixer hosted by RSM Honda! Thanks for coming and we'll see you at the next event. JOIN. CONNECT. GROW. This year we had two contest winners for our Swagbag contest, Stacy & Ryan. This Rancho Family Fest was great and we're excited and already ramping up for next year! 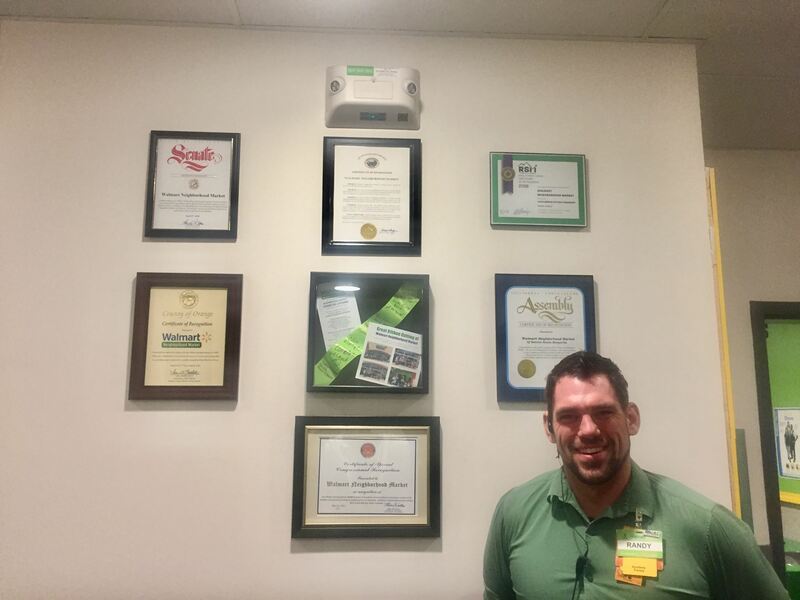 Randy showing off their cool wall inside Walmart Neighborhood Market! Those Ribbon Cutting Certificates look really good in there! JOIN. CONNECT. GROW. Scott Delabar from Santa Margarita Toyota and Bethan Parmenter from Parmenter Insurance enjoyed meeting Senator Bates at this mornings local chamber round table discussion. Thank you to the other Chambers that are so supportive, and here's to growing successful business communities! 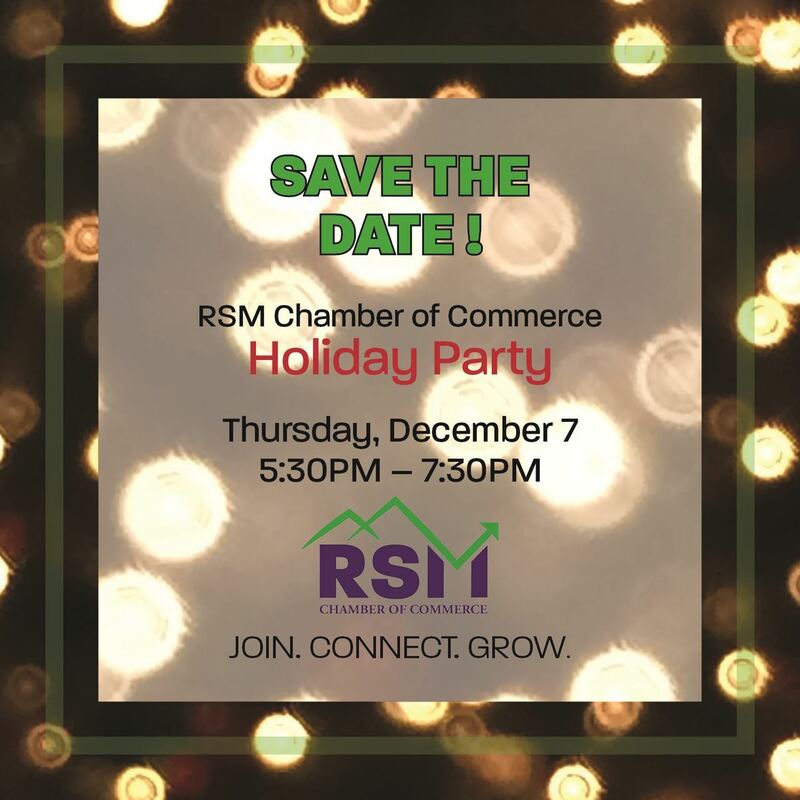 SAVE THE DATE for our Membership Drive and Holiday Party on December 7th! We will jingle and mingle, hold a toy drive, and offer amazing raffle prizes! A big thank you to Santa Margarita Toyota for hosting our event! Get ready to network! If you are interested in donating food, or raffle prizes please email us. We are grateful to anyone who can provide as we are getting back onto our feet. 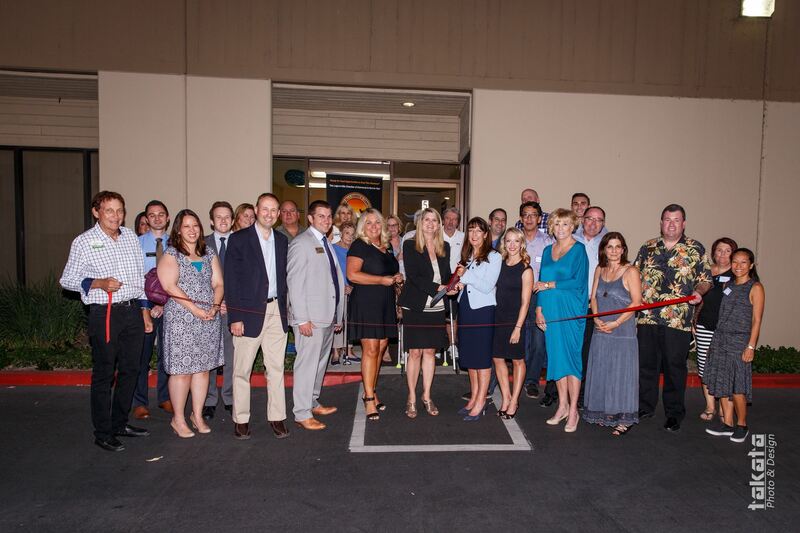 On Thursday, October 26 Parmenter Insurance Agency had their Ribbon Cutting in Laguna Hills. They had an amazing turn out and we are extremely proud that they are part of our community. Parmenter insurance is an independent agency that offers all types of personal insurance. Rancho Santa Margarita Physical Therapy and Sports Medicine Celebrate Their 25th Anniversary! October 6, 2017 was a happy day as Rancho Santa Margarita Physical Therapy and Sports Medicine celebrated their 25th Anniversary in RSM. They had an amazing turn out as over 50 people showed up to their 29803 Santa Margarita Parkway address to celebrate them and their success. They provide many different services including Physical Therapy, Massages, Pilates, and so much more. They are committed to decreasing your pain and returning you to the things that you love. Their dedication to the community and their clients should make the us all extremely proud. The RSM Chamber of Commerce is delighted to call this long time business a member. Continue to support Rancho Santa Margarita Physical Therapy and Sports Medicine by clicking here to visit their website. Just months after the Rancho Santa Margarita Chamber of Commerce folded following the sudden departure of its president, a new group is working to start up a new chamber to provide a hyper-local resource for local businesses. Started by a group of small-business owners, the RSM Chamber of Commerce hopes to be providing businesses assistance and networking opportunities by the end of the year, officials said.